Former Manchester United defender David May has conceded that Alexis Sanchez looks far from the player that excelled at Arsenal. Sanchez left Arsenal to join Manchester United in January in 2018, but a year down the line the Chilean is yet to justify his tag as the best-paid player in the Premier League. The winger is no longer first choice at Manchester United and he failed to impress when he made a start in his side’s 1-0 win over Leicester City on Sunday. Sanchez did score against his former club Arsenal in the FA Cup for Manchester United, but those moments have been too few and far between for the player at Old Trafford. May lamented that Manchester United are yet to see the player they bought from Arsenal last year and says that he has been going missing in too many games. The former Red Devil said on MUTV: “At Arsenal, he was a totally different player than what he is now and I don’t know why. “He showed some of his qualities against Arsenal. 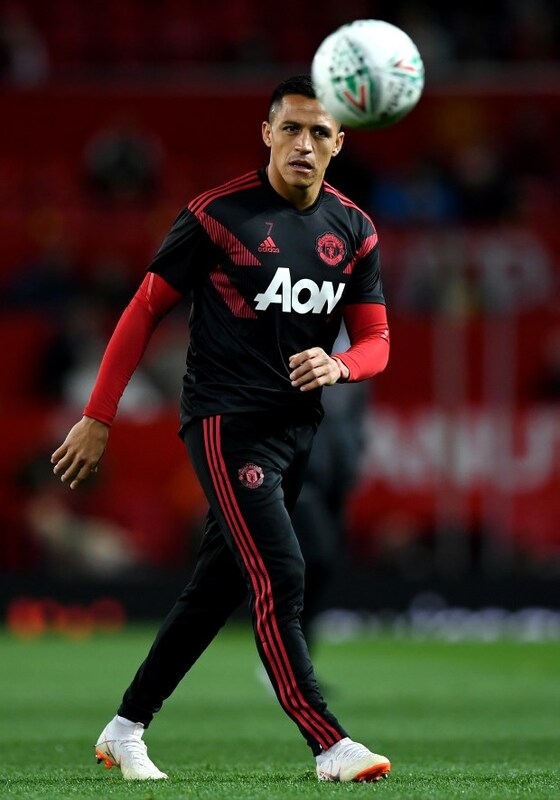 Sanchez has netted just five goals and provided nine assists in 35 appearances for Manchester United.